The Government of British Columbia has introduced new legislation that will ban the use of bots during ticket sales. The bill aims to protect consumers from bots and other kinds of software that can buy large amounts of tickets for resale at a higher price. If passed, the act will also require more accountability from second-party sellers like Ticketmaster and StubHub. Specifically, secondary sellers will need to provide clear disclosure of prices, terms and conditions. Further, these sellers will have to offer refunds if an event is cancelled or if a ticket is counterfeit or doesn’t match the advertised description. Sellers will also be prohibited from selling tickets to an event that it does not yet have tickets to. Finally, consumers will be permitted to sue these sellers if they feel one of these proposed laws has been broken. 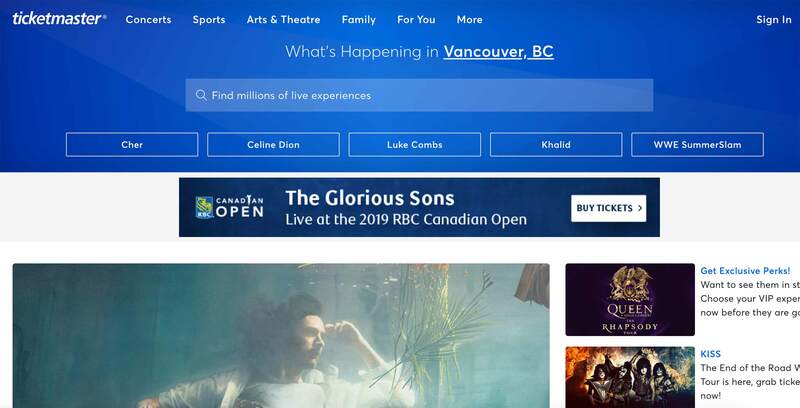 “For too long, artists and concert-goers were being unfairly hurt by ticket-buying software and bots,” said Lisa Beare, Minister of Tourism, Arts and Culture, in a press release. “The new laws will make the ticket buying process more transparent and equitable for consumers, so that everyone in our province will have a fair chance of getting tickets for their favourite acts and events,” added Solicitor General Mike Farnworth.